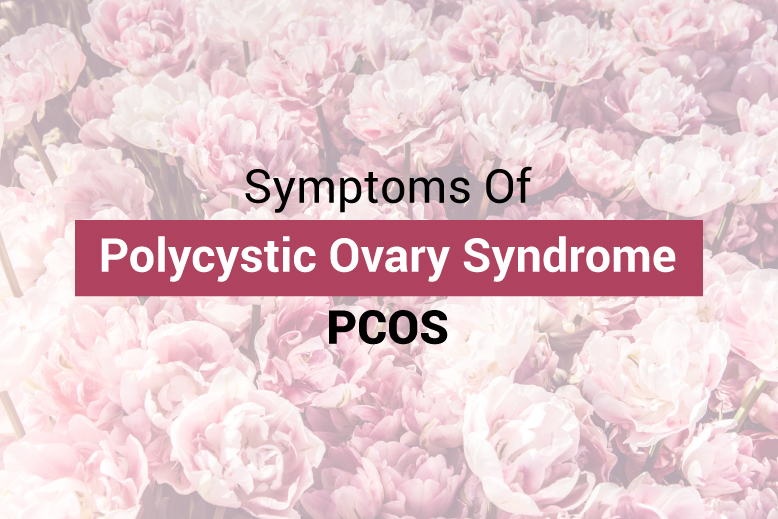 PCOS is known to be a key factor in many cases of infertility. 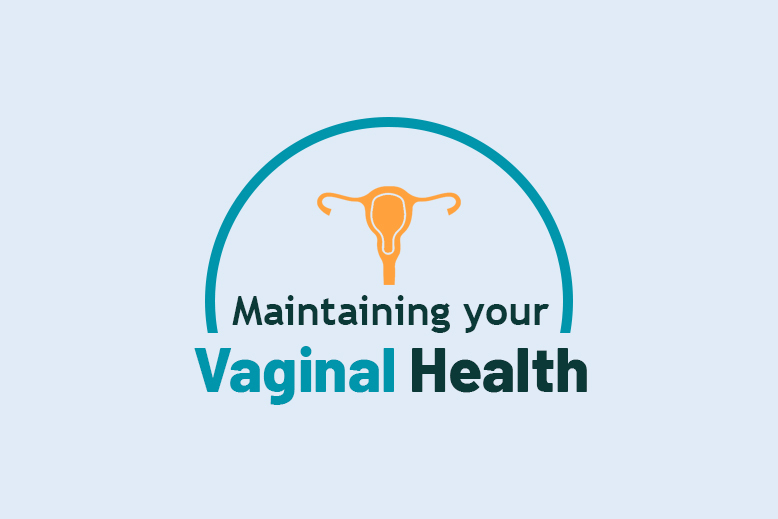 Your monthly period may be totally absent consistently for some months or you might experience irregular monthly cycles. You might even experience a very heavy period. The high amount of Androgen in your body may cause acne breakouts at the upper part of your back, face and chest region. It can also cause your skin to be excessively oily. The Androgen hormone can also cause you to have hirsutism which means excessive hair growth especially around the chest area, belly, face and back. 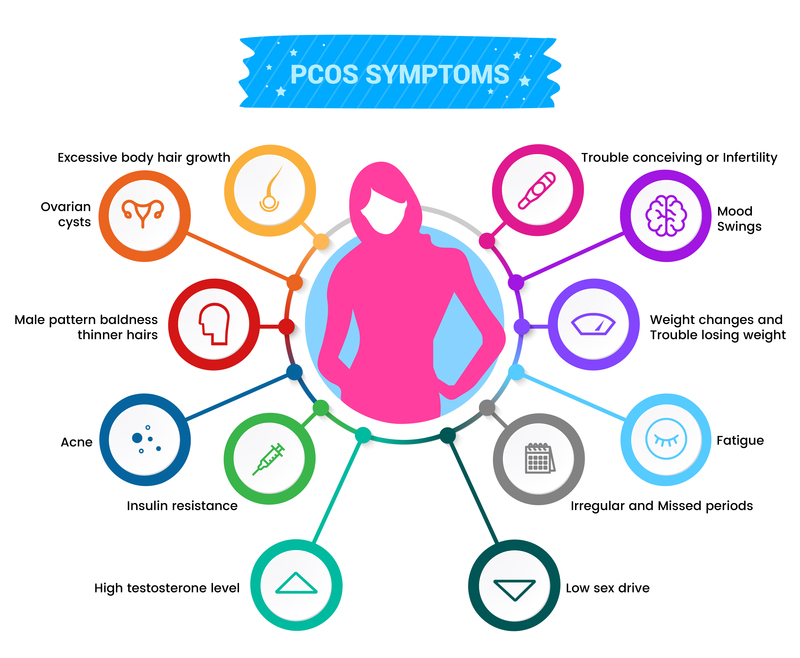 If you have PCOS, you might also observe an increase in the breakage of your hair and this might become much worse in middle age. About 80 percent of women who suffer PCOS become obese or overweight. The androgen hormone causes headaches in most women who have PCOS. Women who have PCOS often complain of being always fatigued and also having trouble getting some good quality sleep.